If you frequent the supermarket, chances are you are familiar with CP. The Thai food brand is pretty much familiar to those who look for good-quality, fast and convenient frozen food such as prawn dumplings and gyozas. In fact, CP’s Chicken Gyoza has been voted Singapore’s top favourite gyoza at the supermarkets. The CP Chicken gyoza is made from fresh, high-quality minced chicken and vegetables (cabbages, carrot and spring onion), nicely wrapped in smooth and delicate pastry sheet. Shaped like a money bag, the gyoza is a popular dish among the Chinese and Japanese. Looking for variety? There are two additional flavours for you to choose from – CP Pork and Chicken Gyoza with Suki Sauce, and CP Pork and Chicken Gyoza with Chives. You can easily prepare a delicious meal with CP Gyoza in a jiffy, and in many ways too. The gyozas can be added to chicken broth, pan-fried or deep fried for a crispy taste. They can also be microwave and be ready in less than five minutes. 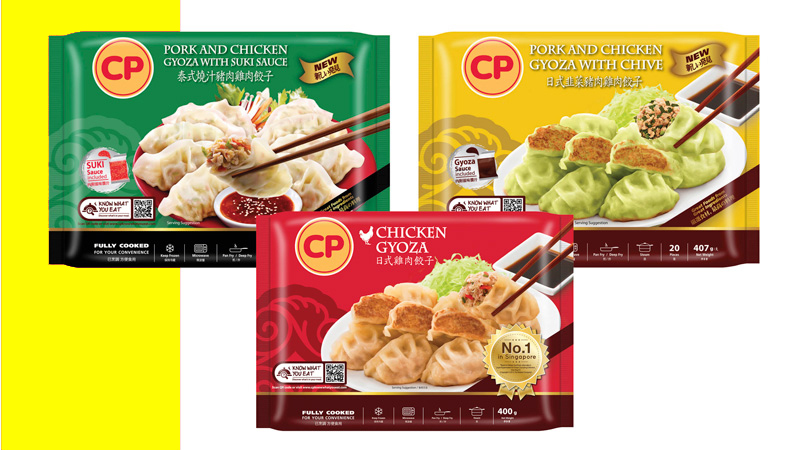 You can find CP Gyoza online at cpshopz.sg, and at all major supermarkets, including Cold Storage, NTUC FairPrice, Shen Siong and Prime Supermarket. Want to have a taste of the CP Gyozas? 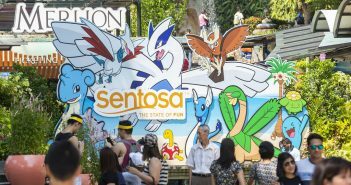 We’re giving away 5 sets of CP products (worth S$100 each set) to 5 lucky readers. 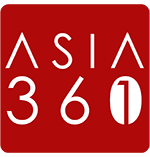 Like the Asia 361 and CP Singapore Facebook page. Share this post on Facebook and tag at least three friends. Tell us your favourite way of cooking CP Gyozas by commenting on our Facebook post. Contest ends at 11pm on 3 June 2018. The winners will be notified via email or Facebook and must be able to collect the prize in Singapore.